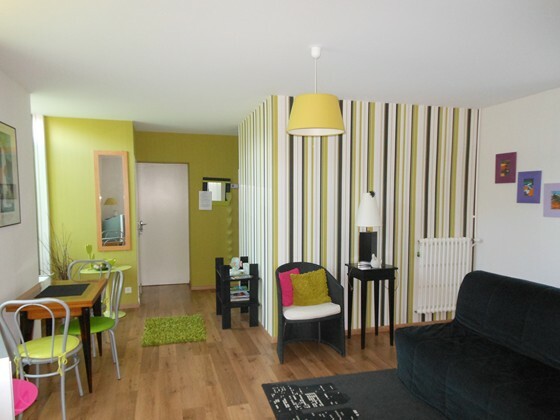 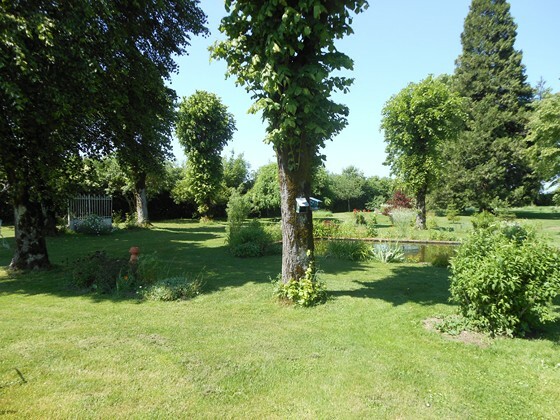 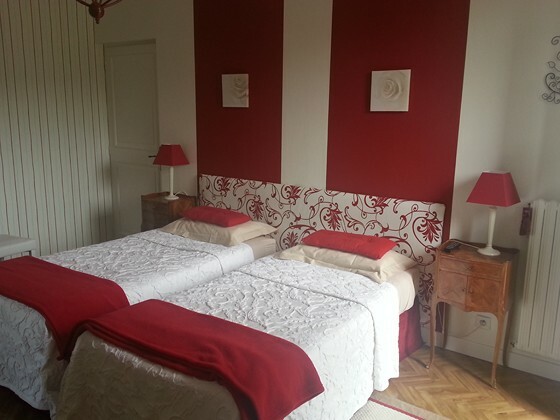 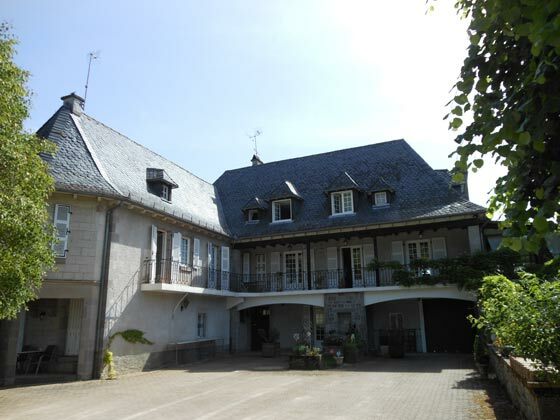 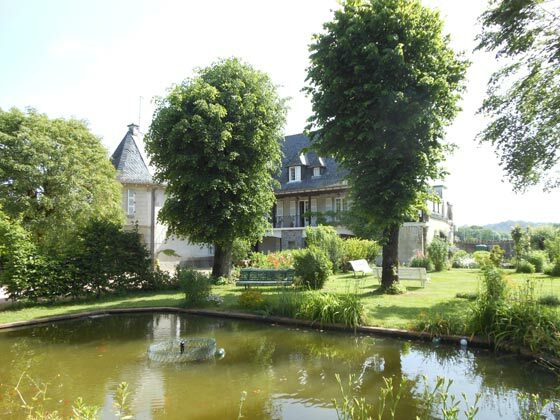 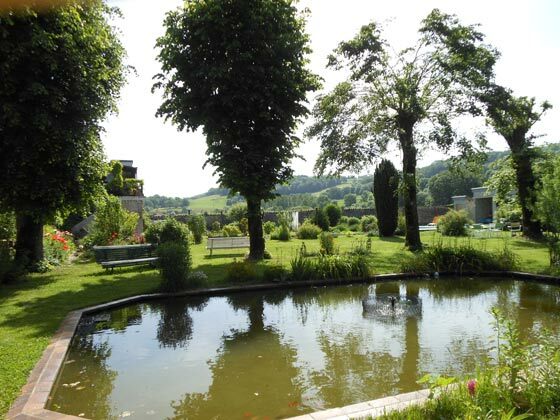 Chantal and François will welcome you to the Enclos Pradal: character house located in front of a large wooded park. 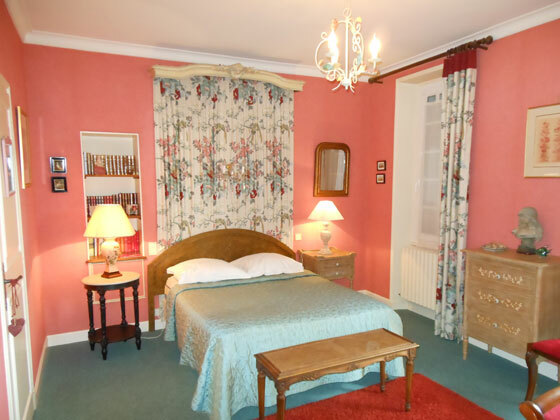 You can stay in our two comfortable rooms facing south with views of the garden, the pool and surrounding meadows, with independent entrance allowing you to move freely, the breakfasts are served in the conservatory overlooking the garden; or flat with (3 + +) on the ground floor. 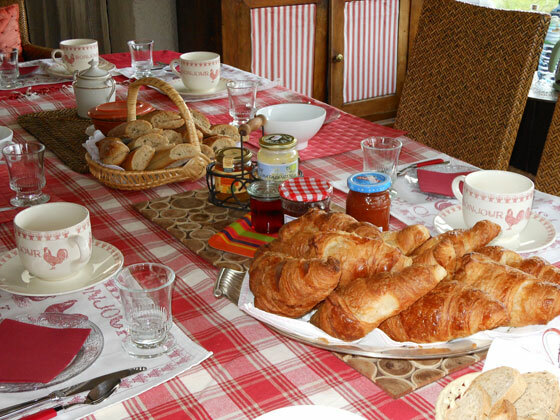 For the comfort of your stay: in the conservatory of tourist brochures are at your disposal, closed parking, garage for motorbikes, bicycles or golf equipment (Vézac 5 minutes) can picnic in the park.